Mid Atlantic Pool Service is known for our expert pool maintenance plans. You’ve made a big investment in your inground pool, so it makes sense to protect that investment with a pool maintenance plan. Swimming pool maintenance requires the balancing of both mechanical and chemical processes to keep your pool in top shape. All of our swimming pool maintenance plans include balancing the water chemistry and adding chemicals as needed, removing debris from the swimming pool, vacuuming the pool, brushing off “bathtub ring” buildup and service the filter as needed. 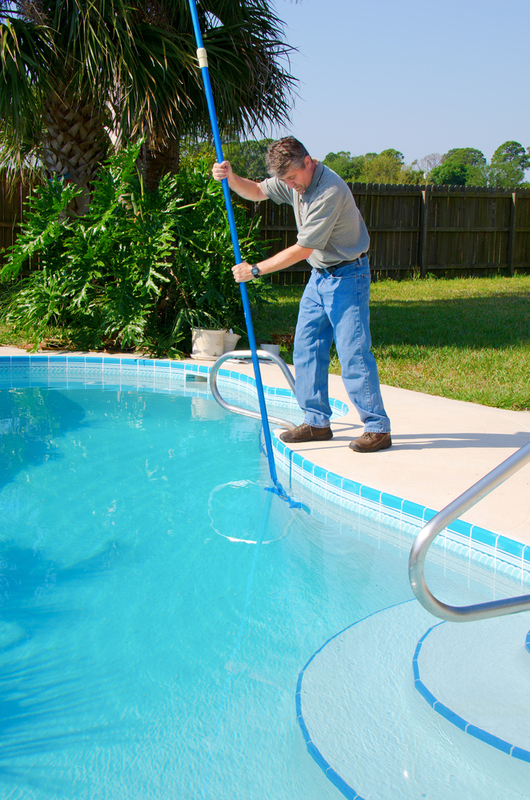 We provide written documentation for all the pool care services we perform. When you sign a pool maintenance contract with us, we will spell out what pool services will happen and when, as in weekly maintenance, monthly maintenance and yearly maintenance. Some things only need to be done once a year, unless there is evidence of an equipment failure or other problem. Pool Liner Replacement and/or Floor Repair (link). Pool Opening and Closing (link). Pool repairs / replacement parts as needed. 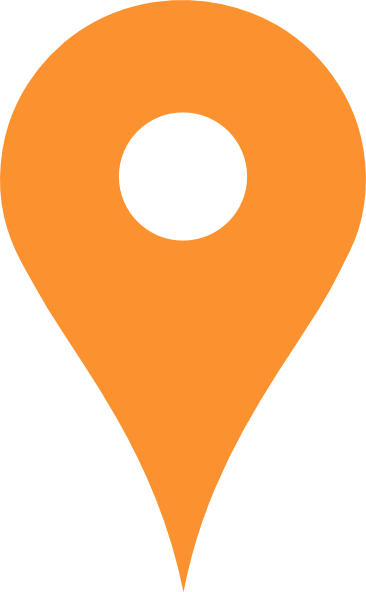 This could be pool pumps, pool filters, pool heaters, pool plumbing repair, pool electrical panel, etc. Beyond basic maintenance and pool repair, Mid Atlantic Pool also does major pool renovations including new tile, new plaster, pool coping and pool decks. Call Mid Atlantic Pool Service today at 410-598-9740 to schedule pool maintenance or anything related to inground pools. We are a full service pool company, from pool installation to pool repair, pool lighting and pool supplies.